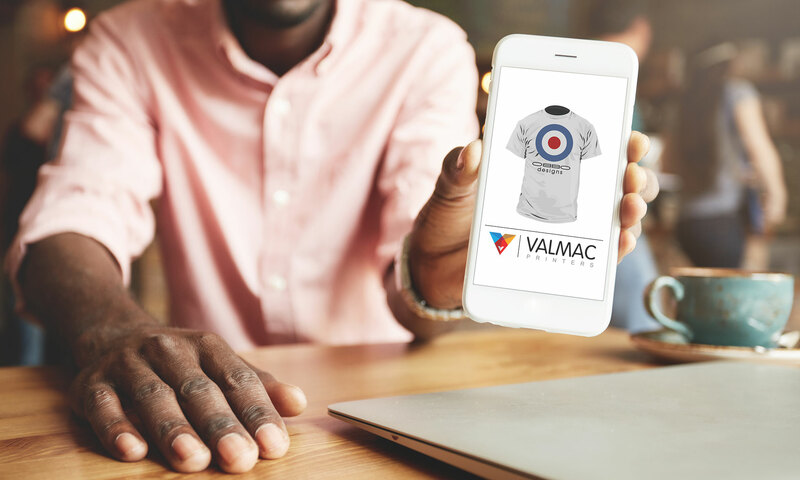 Valmac Printing deliver a comprehensive range of printing services supported by our dedication to delivering both a high quality product and service. 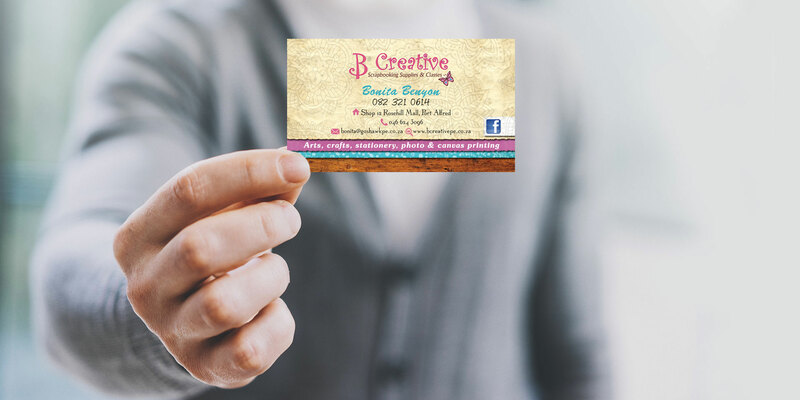 We have an extensive Litho print capability and we are able to cost effectively deliver a range of print and packaging solutions including cartons, brochures, leaflets, media inserts, point of sale materials, posters, letterheads and the full range of corporate stationery requirements. We can also provide quality printing solutions for your lower volume, highly personalised digital print or large format printing needs. All production is done in-house and we have our own cutting, glueing, folding and numbering facilities, insuring full control and a quality final product which is manufactured to your exact requirements. Whether you’re searching for a corporate print partner or rushing to print a last minute project, we offer a Complete Printing Solution tailored to your specific needs. 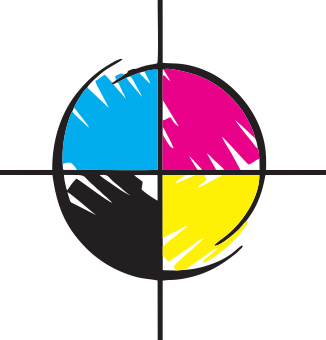 Our Advanced Litho Printing is cost effective for large volumes of high quality offset color print requirements. Our Digital Printing is a cost effective solution for short runs, offering amazing quality & quick turnarounds. Our Silk Screen Printing services provide custom printed apparel for your company, event or organisation. Copyright www.valmac.co.za - Port Elizabeth Printers | Signage | Screen Printing | Promotional Items - All Rights Reserved.